Kirit Sitapara, Managing Director, Ascent Electrification Engineers Pvt Ltd sheds light on products & services of the company, projects, the government’s initiatives like Power for All, Make in India etc. in an interaction with Electrical India. What are the products and services offered by the company catering to power sector? Ascent Electrification Engineers Pvt Ltd has been providing services in the entire gamut of power sector since the past 22 years. We have been offering our services of erection, testing, commissioning and maintenance in generation, grid transmission, distribution substations, and power plants up to 400 kV to multinational companies. 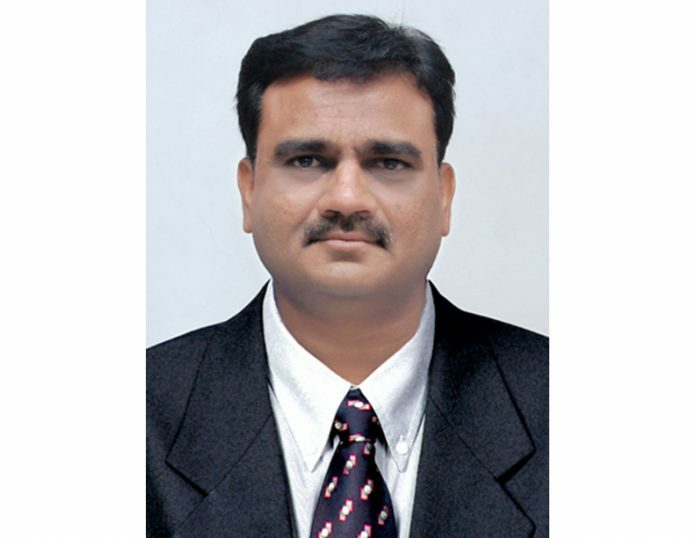 We have clients like Adani Group, Reliance Group, Tata Group, Essar Group, L&T Group Suzlon, Powerica, Vestas, Enercon, Gujarat Energy Transmission Corporation Limited, Gujarat State Fertilizer & Chemicals, JSW Group, Indian Oil Corporation Refinery, ONGC Refinery, Cairn India, GAIL India, Pipavav Port etc. Further, we are manufacturing all types of control panels, APFC panels, relay panels, instrument panels, low tension panels, MCC panels, PLC panel, power control panel, power distribution panels, switchboards, switchgear panels, synchronisation panels etc with world-class technology. What are the projects executed by the company for the power sector? What kind of challenges do you face during execution of projects? We have executed many turnkey projects for substations up to 220 kV and erection of power lines, providing quality work. The company has also worked on setting up of solar power projects. We have accomplished various electrification projects in refineries, malls, buildings, public sector, and government sector etc. We face a lot of challenges during project work. Despite the challenges, our team has successfully completed projects in different environments and remote area where access to transportation and accommodation is poor. We have completed the projects despite the pressure from contracting companies for the completion of the work within short span of time. What potential do you envisage with the government’s initiatives of ‘Power for All’ by 2022, rural electrification? Power for All is incredible scheme of the Government of India. Through this program, the government has the plan of giving access to power to every house in the country by March 2019. This will enhance the quality of lives of those people having no access to power. We are working on solar rooftop projects and Sky Agriculture project, thus, contributing to the government’s rural electrification program. What opportunity do you foresee with the government’s initiative of ‘Make in India’? The government of India has launched ‘Make in India’ initiative to make the country a manufacturing hub. We manufacture our products in India with the requisite equipment and skills. So, Electrification Engineers support the ‘Make in India’ initiative. What is outlook for the sector? Our business strategy is to build long-term relationship with clients. Customer satisfaction has the utmost importance for us. Services provided by the company comply all Indian and ISO standards.